Meet the faces behind the DNI Fund. The DNI Fund Council will vote on large projects, and is additionally responsible for oversight of the DNI Fund. Veit Dengler sits on Bauer Media Group’s Executive Board. 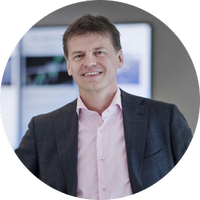 From 2013 to 2017, Veit was the CEO of the Swiss NZZ-Mediengruppe with its flagship Neue Zürcher Zeitung. At Bauer he's responsible for the group’s activity in the UK, the USA and Australia as well as other countries. He began his career at Procter & Gamble and has since held several management positions at McKinsey, T-Mobile and DELL. At DELL, he most recently served as General Manager and Executive Director for Eastern Europe and Russia. Veit holds a Master’s degree in Commerce from the Vienna Business School and a Master’s in Public Administration from the Harvard Kennedy School. He is also a co-founder of NEOS, the liberal party in Austria which in 2013 directly won representation in Parliament. 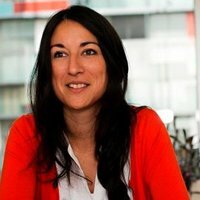 Rosalia Lloret is Head of Institutional and Public Relations at the Online Publishers Association Europe, and independent advisor on digital to firms in Spain and Latam. Lloret was involved in the creation of pioneering Spanish websites (Terra.es, Ya.com, RTVE.es). A member of the Executive Board of the Spanish Public Broadcaster, she created its Digital Media division. More recently, Rosalia was in charge of the Digital Strategy and a member of the Executive Board of the two leading news publishers in Spain: El Mundo and later El País. She also oversaw the launch of HuffingtonPost.es. 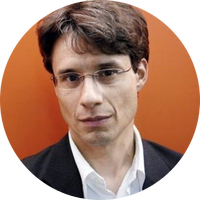 Bruno Patino began his career as journalist for Le Monde in Chile, and has held since then top management positions in the media industry, for Le Monde (1999-2008), Radio France (2008-2010) and France Télévisions (20010-2015), where he was Director General, responsible for programme commissioning and digital operations. 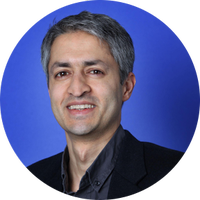 Madhav Chinnappa works on partnerships and collaborations between Google and the news industry. Most recently, he launched the DNI. He joined Google in 2010 to focus on Google News & Magazines in the EMEA regions. 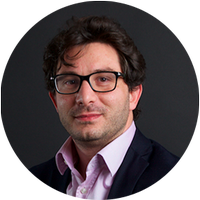 He has worked in the news industry since 1994 – first in the launch team of Associated Press Television (APTV), a year in M&A at United News & Media, and spent over nine years at BBC News, latterly as Head of Development & Rights. 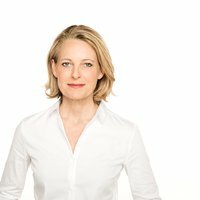 Miriam Meckel, PhD, is the Publisher of WirtschaftsWoche, Germany’s largest weekly business publication. 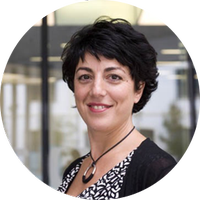 Before joining WirtschaftsWoche, Miriam was the Managing Director of the Institute for Media and Communication Management at the University of St. Gallen, Switzerland. She served as a multi-year Faculty Associate at the Berkman Center for Internet & Society at Harvard University, and was a visiting professor at Singapore Management University. Torsten Schuppe is responsible for Google’s brand and consumer marketing in EMEA, which sounds like an easy job until you consider that Google has 100+ products in a region of 120+ countries as diverse as Germany, Russia, Egypt, and Kenya. Before Google, Torsten was European CMO of eBay, and started his career in TV and book publishing with Bertelsmann. He holds two business and economics diplomas from the Koblenz School of Management (WHU) in Germany and the EM Lyon in France. Arianna Ciccone graduated in Philosophy from the University of Naples in 1995. Following postgraduate studies in journalism, she worked as a journalist in Italian mainstream media before founding the communications agency, Il Filo di Arianna, in 2000. She is the 2006 founder and director of the International Journalism Festival, now the largest annual media event in Europe. She is also the 2010 founder and editor of the collective blog Valigia Blu: a nonprofit, independent fact-checking and debunking website focusing on journalism, media ethics, and society. 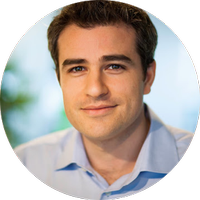 Anthony joined Google over 8 years ago and is currently the head of the Online Partnerships Group in EMEA and a member of the core leadership team in Dublin, Google’s EMEA HQ. His team helps publishers and developers across the region make the most out of Google’s monetization solutions. Prior to this, Anthony has had a few different roles, leading Sales and Account Management for Strategic partners, initiating a cross Google partnership approach with the Gaming industry and helping develop Google’s relationships with media agencies in France and SEEMEA (Southern & Eastern Europe, Middle East and Africa). Before joining Google, Anthony worked in the IT consulting industry. He holds an MBA from INSEAD and an Engineering degree in Telecommunications. Bartosz Hojka is the CEO of Agora S.A., one of the largest media companies in Central and Eastern Europe. 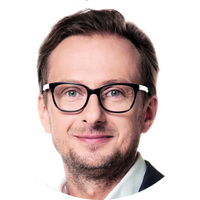 Under his leadership, the company has strengthened its position in the cinema and outdoor markets and become the leader of digital transformation in the Polish media sector. ‘Gazeta Wyborcza,’ the largest Polish-centric daily published by Agora, was the forerunner of metered paywall model in Poland. Agora also developed diversified undertakings in the field of digital content and advertising, mainly in mobile, video, programmatic, and RTB. The Company increased its engagement in film production and quickly became the largest distributor of Polish film productions. It also successfully entered the TV market. 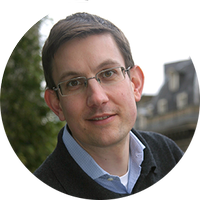 Bart Brouwers is full-time professor at the Groningen University, the Netherlands. He is the founder and owner of Media52. 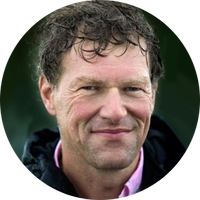 Brouwers has a long time career in journalism; he was the editor-in-chief of a regional and a national newspaper, plus developed the nationwide local online platform dichtbij.nl for Telegraaf Media Groep. Meet the members of the DNI Fund team, composed of a mix of experienced industry figures and Google employees. 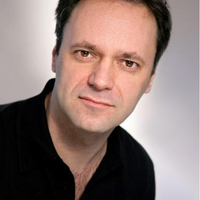 Before joining Google, Ludovic Blecher was the director of the FINP: a digital press fund for French publishers backed by Google. Ludovic is a journalist who has spent the past 15 years working in news. His career began as a reporter at Liberation.fr, rising to Editor in Chief then Executive Director. He's a 2012 fellow at the Nieman Foundation for Journalism at Harvard, and was a member of the French Digital Council independent advisory commission for the French Government. A journalism innovator and experienced media trainer, Sarah Hartley is the editorial director of Publish.org and co-founder of Dim Sum Digital Ltd. Before joining Google, Sarah worked at The Guardian Media Group for over a decade. There, she oversaw many digital innovations and product launches including ManchesterEveningNews.co.uk, the community news initiative, Guardian Local, and the crowdfunding platform, Contributoria.com. 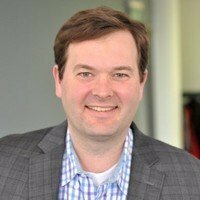 Before joining Google’s DNI Fund, Ben Shaw was Director of Global Advisory for WAN-IFRA. Ben is a technologist who has spent the past 15 years working in news media. His career began at Shaw Media where he rose to Chief Technology Officer. Shaw was also a recipient of DNI funding during Round 3 for the development of NewsChat, a custom keyboard for news. 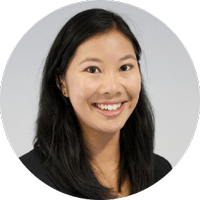 Rebecca is an Operations Analyst with experience across the financial services sector. Before joining Google, Rebecca was an analyst at an international business development agency and the New Zealand stock exchange. Rebecca has assisted many innovative and internationally-focused companies seeking capital for expansion. She holds a Bachelor of Laws (LLB) and Bachelor of Commerce (BCom) from the University of Otago. 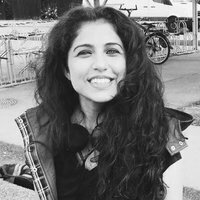 Kriti is a consultant with over 6 years of experience working with clients spread across US, APAC, EU and the UK. She is a Computer Science Engineer, an MBA specializing in Operations & Human Resources and a Six Sigma Green belt. She is based out of Copenhagen and works in capacity of Operations Manager at DNI Fund. 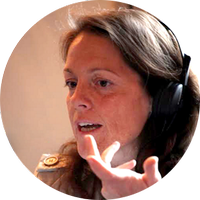 Danielle Batist is an experienced freelance journalist, founder of Journopreneur and co-founder of the Constructive Journalism Project. She reported from around the globe for Al Jazeera, BBC and the Guardian and regularly advises independent media organisations on innovation and sustainability. She worked as an External Assessor on the DNI Fund in round 3, 4 and 6. 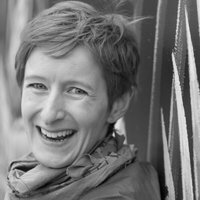 Helen Harvey is a business consultant with over ten years of experience working with independent media, social innovation and start-ups. Originally from Scotland, Helen has lived and worked in Australia, Chile and Spain and supported projects in over 30 countries. 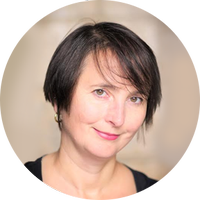 Helen advises and supports a range of organisations with business development with a particular focus on sustainability and income diversification. 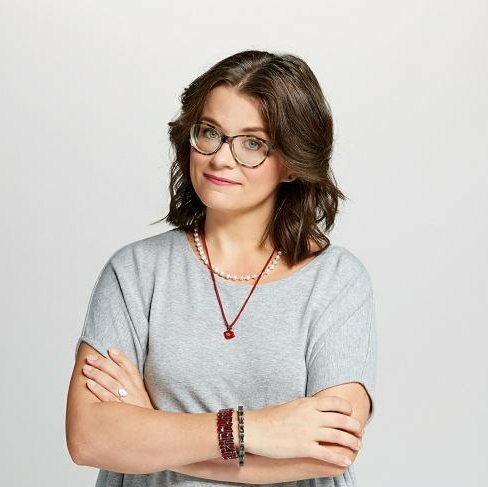 Helen currently lives in Barcelona, Spain. Kristen has more than 25-years global media experience including with Ziff-Davis APN in Australia , Future Publishing in the UK and as IT Director at the New York Times International where she led their Innovation & Development Lab. 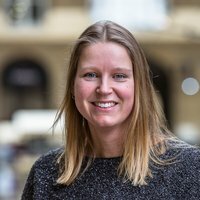 An expert in creative business modelling, she loves using new technologies and techniques to resolve problems or turn great ideas into reality. 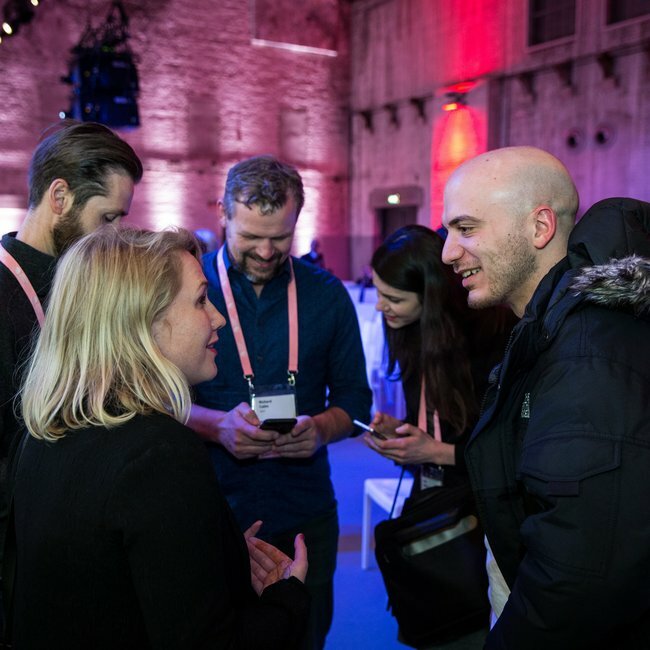 In 2016 Kristen created CinqC.co, offering the experience, insight and resilience the disruption in the media industry has provided her as a service to start-ups, large organisations and innovation labs needing to evolve and adapt in our ever-changing world. She is a mentor and coach at the Storytek future of content accelerator in Estonia and is joining the DNI Fund assessor team for the 2nd time for Round 6. 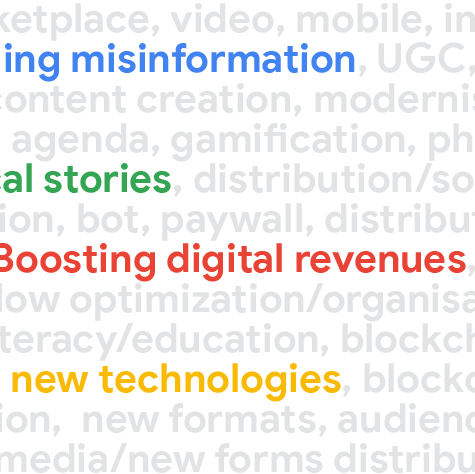 Read about brilliant concepts from across Europe that are tackling four key industry challenges: battling misinformation, telling local stories, boosting digital revenues and exploring new technologies. News written by women, for women. NewsMavens challenges the lack of diversity in the European news agenda.